On 19 May 2017, the Law on the Criminal Assets Recovery Agency entered into force. 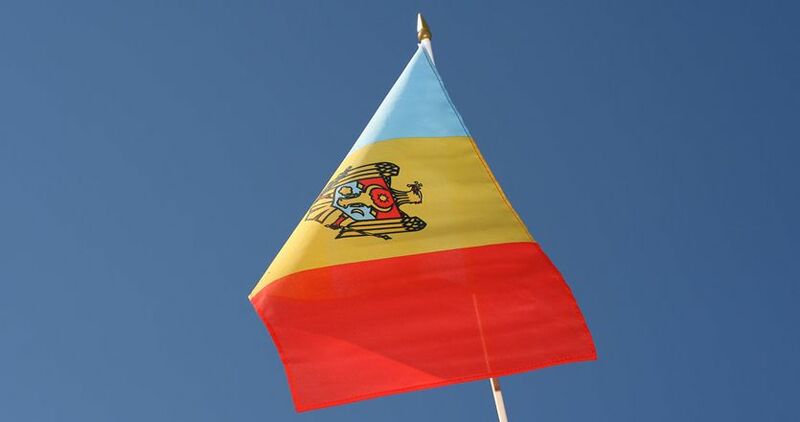 The new autonomous subdivision will be subordinated to the National Anticorruption Center of the Republic of Moldova, and it will seek to recover the assets obtained through corruption and money laundering. The new law will apply both to criminal assets on the territory of the country and to those located abroad. Thus, the new structure will conduct parallel financial investigations, estimate and manage criminal confiscated assets, keep track of them and negotiate repatriation of their value. At the same time, the agency will be able to make unavailable the criminal assets by seizure or by freezing, based on an order issued by the agency. This kind of order will also be issued at the request of similar authorities from other countries.The assets must result from crimes committed intentionally, especially with regard to illicit enrichment, corruption or related to corruption offences, serious, particularly serious or exceptionally serious crimes, which have caused large or very large damage. The Head of the Agency will be selected on the basis of a public contest held by the NAC and will be appointed on the basis of the decision of the NAC’s Board and the staff will be composed of criminal investigation officers, experts and specialists in accounting and auditing, special investigation officers.